Nate Lawrence built a career around documenting core elements of the disparate surf nuclei in Santa Cruz and Bali. 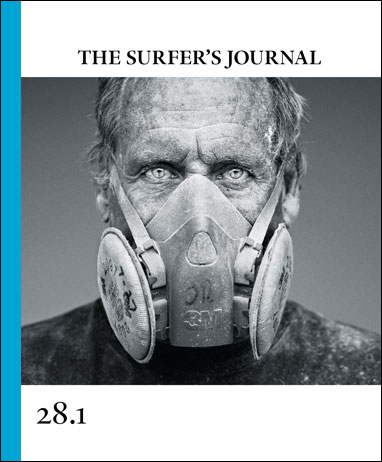 He then went to work with Surfing and What Youth magazines and, on related film and print projects, dove deep with the likes of Kai Neville, Dane Reynolds, Craig Anderson, and others of similar ilk to document a mix of cutting-edge surfing and candid moments in and out of the water. We set aside 22-pages of the current issue to showcase his photos. The short biopic above by Blake Myers puts some additional flesh on the bones of Lawrence’s work. To read and see more, pick up a copy of TSJ 28.1 or subscribe.